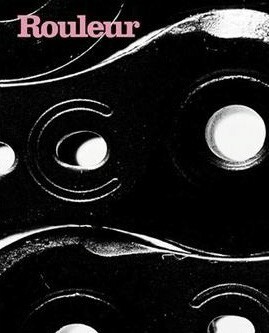 The first issue of Rouleur, published in May of 2006, includes 68 pages with features on the much-debated issue of Campagnolo or Shimano, the fixed-gear bicycle and the Dauphine Liberee, and an interview with legendary rouleur, Magnus Backstedt. 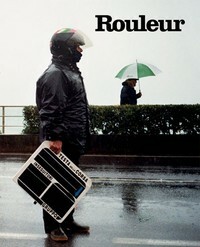 The photographs in this issue were taken by Gerard Brown and Ben Ingham. 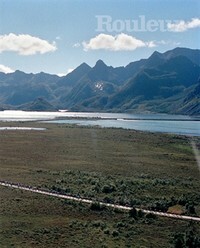 The cover photograph was taken by Ben Ingham. 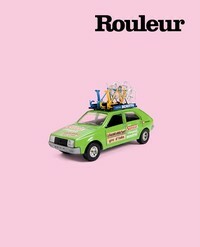 Rouleur 1 is out of print.